Welcome to the new website layout! We have had plenty to do over the last few weeks. Check out our new photos underneath. 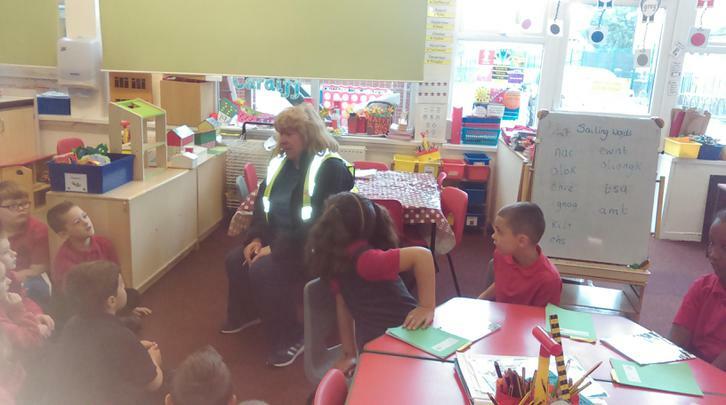 We have been lucky enough to have started learning the rules of the road with Mrs Warnock from Kerbcraft. The children have been brilliant at listening carefully and will be experts by the end of our sessions! 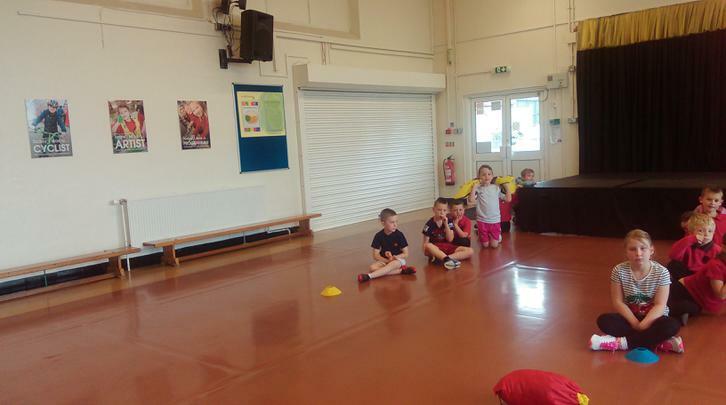 We have also had Ms Carpenter from Cardiff City Football Club here to start her P.E sessions with Year 2. The children had a fantastic time! This term they will be focusing on athletics. We hope you had a lovely half term break. This week the children have been extremely busy making some lovely craft for the Summer Fayre. We have also been writing about our half term news, sharing our news with our friends. We have also been writing some ssssilly sssounding sssentences using alliteration. Can your child tell you a tongue twister or a sentence with their name in that uses alliteration? They were very imaginative! In maths we have been practising our halves and doubles and our times tables. A busy week! Mrs Warnock has been in this week to complete the last session of Kerbcraft. 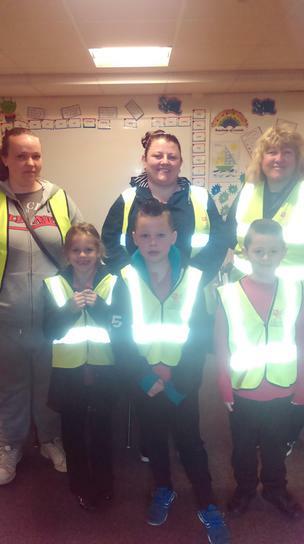 We are very lucky to have had such a comprehensive programme that has helped to keep the children safe by the road. A big thanks to Mrs Warnock and all our lovely volunteer Mums. The children who completed the training have had a certificate to take home and a Kerbcraft goody bag! In language we have continued exploring The Lighthouse Keeper's Lunch story and have written a diary entry from the point of view of one of the characters. 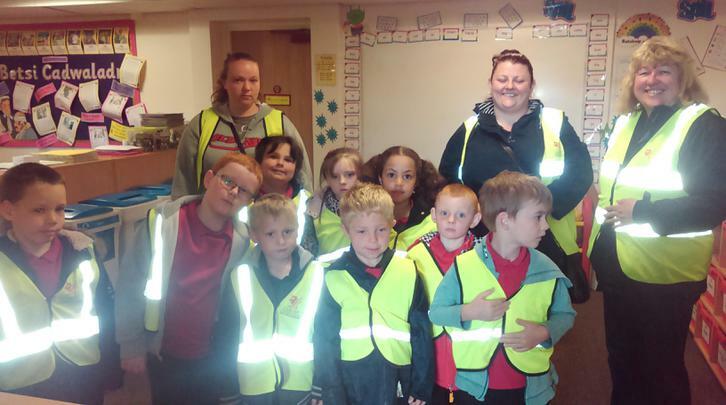 We have also written up our great educational visit to Margam Park. Margam Park was a lovely day out! We managed to avoid the rain and explored all the lovely aspects of the park. We saw lots of animals in the farm, bought goodies in the shop and walked around the grounds admiring the deer in the fields and the beautiful house and surroundings. The adventure playground was also a highlight! Photos will follow. A big thank you to everyone who came to our Foundation Phase Sports Day. The children did brilliantly; we are very proud of all their efforts in all the events. Da iawn, pawb! In Maths we have been completing a range of Pirate Maths challenges and recapping lots of the Maths skills that we have covered this year; getting ready for Year 3! I am so proud of how the children have progressed this year; they have worked very hard and are ready for the challenges in Year Three. I hope they will come and visit me with their work next year! Through our new topic this week we have designed our own "Wanted" posters describing our imaginary pirates. We have also been discussing our favourite books and been using our word processing skills to type up some sentences about them. We read a lovely book called The Lighthouse Keeper's Lunch. We enjoyed sharing the story and have written a "blurb" to accompany the story. The children have been using their multiplication skills to solve problems using the 3 times tables. They are becoming super confident! In Science we have been checking the progress of our flowers in the different environments; 1 flower had sunlight but no water, 1 had water but no sunlight and the 3rd had sunlight and water. Ask your child to tell you what happened! We wrote up our experiment in our books. We have been doing a science experiment in Year 2 all to do with summer flowers. What does a plant need to grow? We chose 3 flowers, put them in 3 different environments and we will be checking on their progress next week. 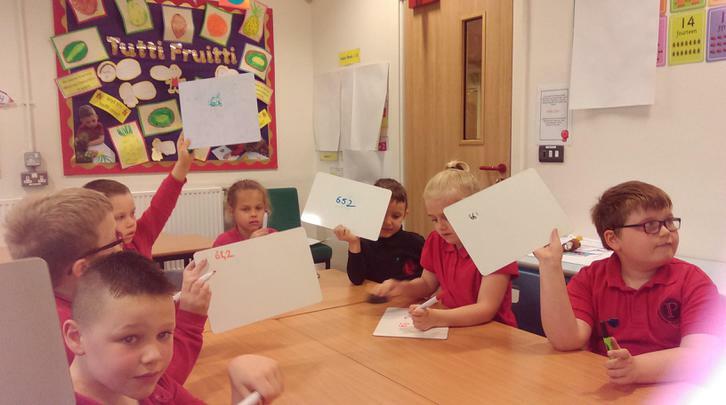 The children have been predicting the results; will they be correct?! In language the children have been learning all about life on a pirate ship and written a letter home from the point of view of a pirate. Ask your child to tell you what life was like on-board. It might not be what you think! In maths we have have been learning about compass points and co-ordinates and also been multiplying and dividing and telling the time to 5 minute intervals. What a busy week! Thank you to those parents who came to support our Summer Fayre. It was lovely to see so many of you here. The children had been busy making lots of lovely goodies to sell; the rocky road was delicious and the picture frames looked great. In class this week we have written a set of instructions telling someone how to make a picture frame. We have started a really interesting new topic; Land Ahoy! 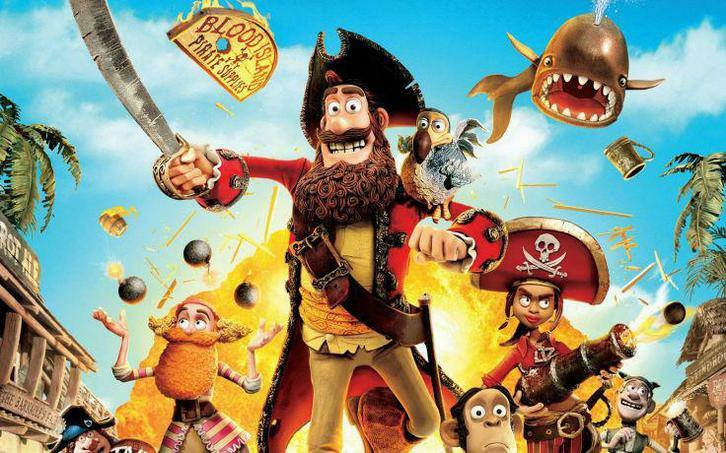 We will be doing lots of our reading, writing and maths through this pirates topic. 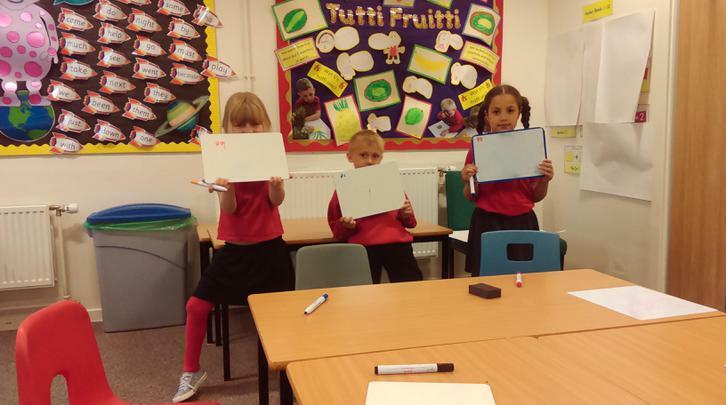 In maths we have been rehearsing subtraction and addition and using much bigger numbers. 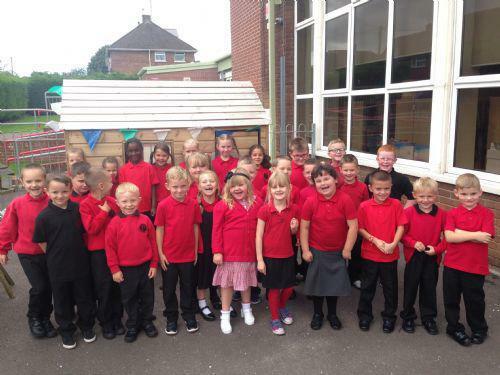 Welcome to our Year 2 class page! We hope you had a lovely Easter break and are now fully back into the swing of school life! Our new topic is Mini Zoo. This project has a science focus and teaches children about different animals, their life cycles and what they need to stay alive and be well. At the heart of this project children learn how to write instructions and explanations, and learn additional skills in labelling maps, animals and plants. This week we have been very busy practicing our Maths skills. We have been investigating the link between multiplication and division and solving maths problems using these skills. We have also been rounding to the nearest 10 and have watching the weather to research different temperatures at different times of the year. We wrote our Easter news and have been working on comprehension activities. We have been reading and practicing our skimming and scanning skills to answer questions. Welcome back after the break! Our topic this term is Community Explorers. This topic has a Geography focus and teaches children about the geographical and human features of their local community. At the heart of this topic the children will write a range of instructions and directions using maps and first hand experience. In addition they develop skills using the language of position and direction. We will also be learning about the jobs of people in our local community, focusing on those who have jobs that are helpful to others. This week we have been working on time - converting analogue times into digital times e.g half past four being 4.30 etc. The children are getting very competent! We have also been practicing learning the days of the week and months of the year in the right order. We have been exploring the Easter story and thinking about different stories from various religions and cultures. As part of our topic work we have been learning about what happens on a farm in the Spring; the farmers are very busy at this time of year. The children have had a busy week preparing for our St David's Day celebrations. We have been learning all about our wonderful country, its stories and traditions. We have re-written the story of St David and been thinking about what makes our country so special. 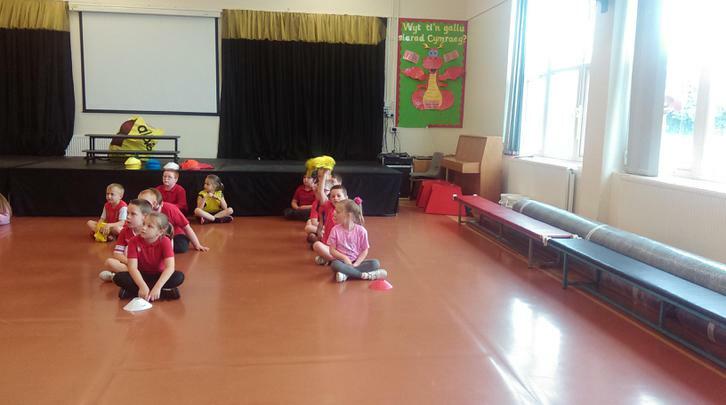 The children worked very hard to learn a traditional Welsh folk dance and performed it beautifully. Thank you to all those parents who came to our Welsh Tea Party on Thursday! 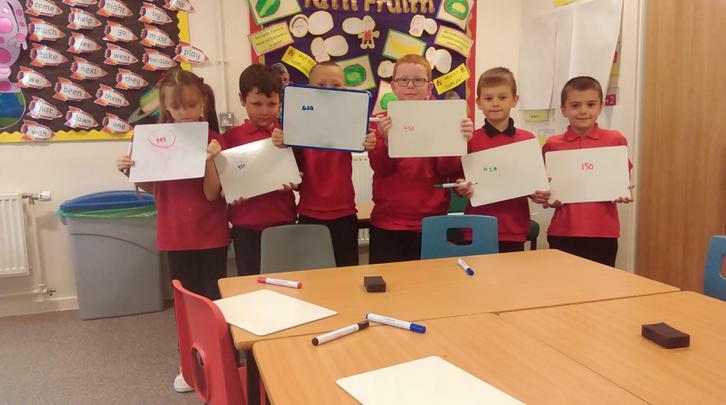 In Maths we have been going over our halves and doubles and learning about further fractions. The children are becoming very accomplished with their times tables and adapting their skills to solve practical problems. Happy Chinese New Year! We have been learning all about the Chinese New Year and how it is celebrated. We have written about the traditions and worked out answers to comprehension questions. We tasted Chinese food and used chopsticks - tricky! In Maths we have been investigating 3-D shape and solving Maths word problems. We have also been solving Maths investigations and explaining our reasoning skills. In Welsh we have been having conversations about our health as if we were Doctor and patient. What a busy week! The children have enjoyed their guided group reading sessions, practising our spelling and comprehension skills. We have also been using our imaginations to design a "Dream Village". The children came up with some super ideas! What would you put put in yours?! In Maths we have been shopping. We have practised adding different items together and also been calculating change from different amounts. 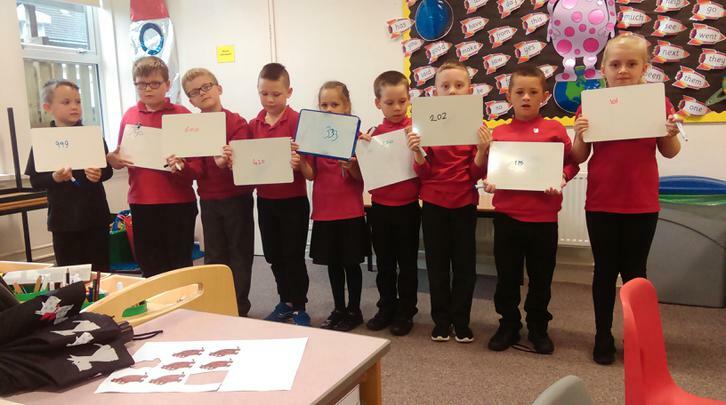 Time has also been on our minds as we recapped how to tell the time to different intervals, using our 5 times tables to work out how many minutes have passed since the hour. As our topic is all about our local community, we have worked on thinking about our place in the wider world; the difference between a village, city and country and where Wales stands in the world. This week started with a very important day; Santes Dwynwen day. We researched the story of this 5th Century princess and why she came to become the Welsh valentine! We re-wrote the story. We have also been looking at houses around the world in our topic work. People live in some amazing places and houses! I wonder if your child can tell you some of the interesting things they have learned? Mrs Griffiths came to visit the class and told us all about living on a farm; the different animals that need looking after and all the work that that entails. We wrote about what jobs we would need to do if we were farmers! The children have been very dedicated investigators this week, trying out different spelling challenges e.g how many ways can we find of making the long "ee" sound in our classroom? The competition is fierce! Number stories have been our focus this week. Can your child make one up for you to work out the answer? This week we have been focusing on the different types of houses and areas that people live in. We have been exploring the types of houses in our local area and writing about them; detached, flats, semi-detached etc. We read a lovely new book called, "Harry's Home", and have compared and contrasted different types of environment such as the city and the countryside. The children have been working on their number skills, adding and subtracting and calculating different amounts of money. 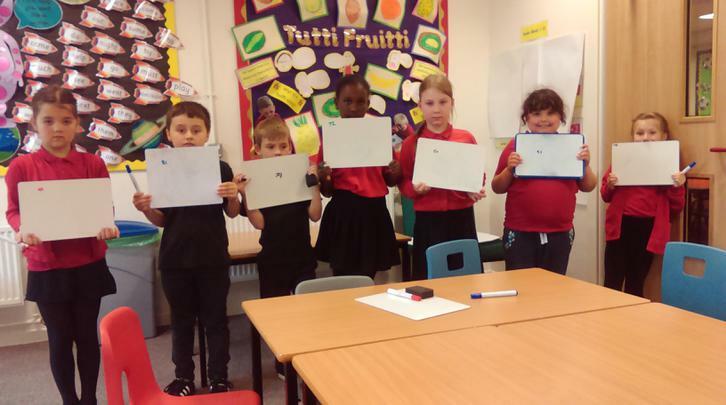 We have been practicing our mental maths skills, solving maths problems and rehearsing our times tables. Welcome back to a brand new academic year at Pencaerau Primary School. We hope you have had a great Summer Holiday and are looking forward to starting the new school year. Please browse and keep checking our page for weekly updates of what we have been learning about and all the exciting things we have been doing! 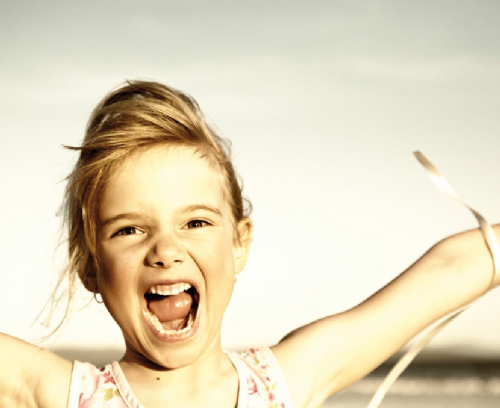 The main focus is to teach children about the importance of happiness, health, well-being and celebrations. • How to present information in an interesting way. Homework Help This site has an excellent range of games for English, Maths and Science plus several other subjects. Oxford Owls This is an excellent and free website that is built to help with your child’s learning by supporting reading, and maths. 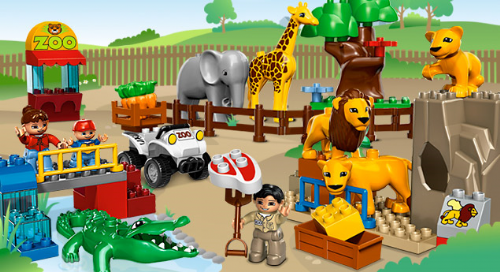 Crickweb This website offers online educational learning games and activities for Foundation Stage, Key Stage 1, Key Stage 2.